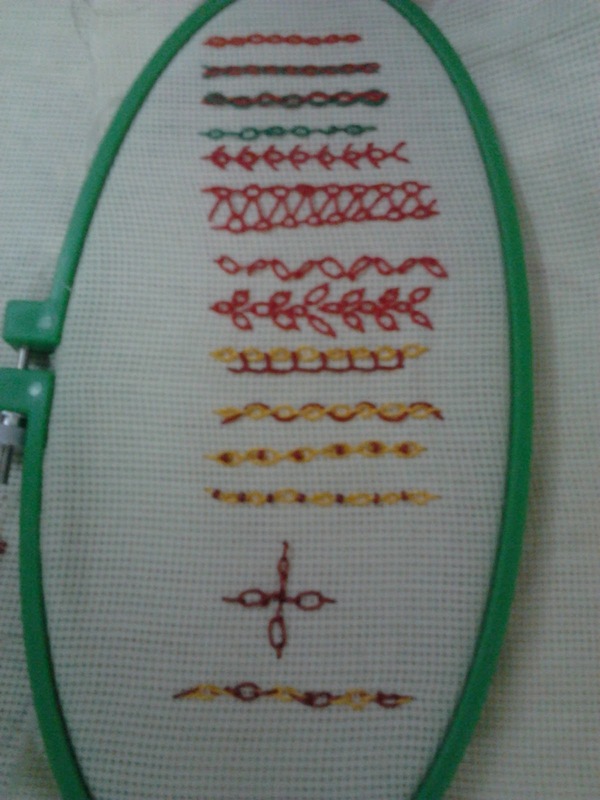 I tried this stitch for the first time and enjoyed very much. You have a number of good combinations there. Well done!